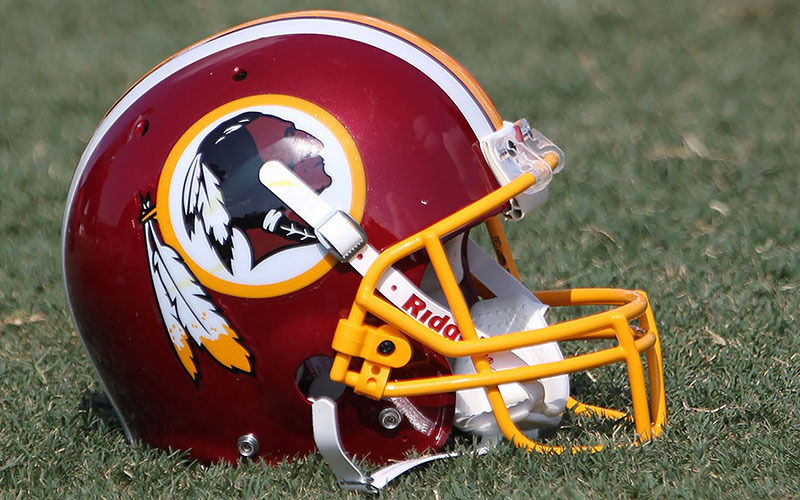 WASHINGTON – Critics of the Washington Redskins said Friday they will continue fighting to change “the slur name” of the team, despite a Washington Post poll that claimed 90 percent of Native Americans are not offended by the name. “The poll is an attack on Native Americans. 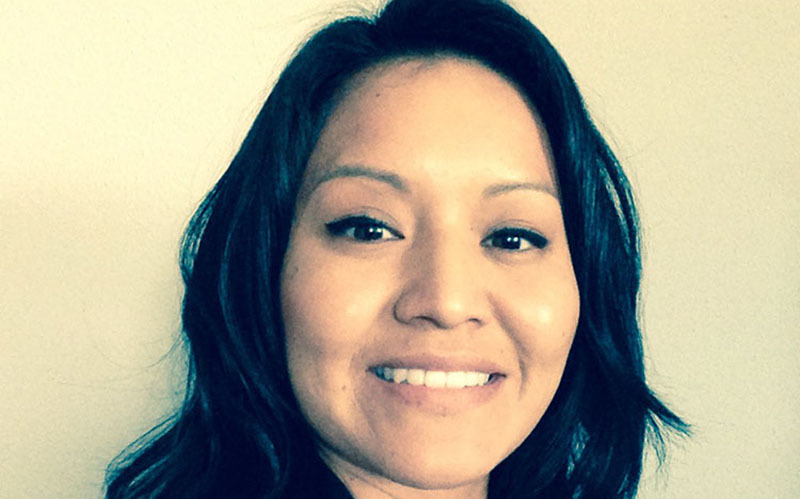 It shames those who have been damaged by this word,” said Amanda Blackhorse, a Navajo from Kayenta who is the lead plaintiff in a case challenging the team’s ability to hold a copyright on a “disparaging” term. She was part of a conference call Friday with opponents who challenged the validity of the Post poll and said that, even if it’s true that the majority is not offended by the word, it doesn’t change the damage the term has done to Native Americans. Redskins’ officials were not immediately available for comments Friday, but team owner Daniel Snyder has long argued that the name is a sign of respect for Native Americans, not a slur. “Our team name captures the best of who we are and who we can be, by staying true to our history and honoring the deep and enduring values our name represents,” Snyder said in a March 2014 letter posted to the Washington Redskins Original Americans Foundation website. The polling manager for the Washington Post stood by the poll Friday, saying the research was solid and that the paper had every right to explore an issue of public policy. The Post poll, released May 19, surveyed 504 Native American adults by phone between Dec. 16 and April 12. About half of the respondents were officially enrolled in tribes and the rest identified as Native American. For both groups, 90 percent said they were not bothered by the team name, while 9 to 10 percent said they found the name offensive in the poll, which had a margin of error of 1.6 percent. Those mirrored the results of a 2004 Annenberg poll that has long been criticized by opponents of the team’s name. Critics have fought the name for years. The latest effort began in 2006 when Blackhorse and four other Native Americans petitioned the U.S. Patent and Trademark Office to strip the trademark protection from the team’s name, arguing that offensive terms cannot be trademarked. The Trademark Trial Appeal Board agreed in 2014. Snyder challenged that ruling in court, but a federal judge last summer agreed with Blackhorse and the other opponents. “The word has a negative impact for their future-related goals,” she said. Fryberg said the Post poll misses the point, that the debate is about the negative impact the name can on Native American children and not about how it is perceived. “These polls need to be challenged. We have to make our own polls using Native Americans in our diverse communities,” she said. But Post officials defended the poll, and said they stand by it. “The Post pursued this poll without any idea as to how it would turn out and had no vested interest in the outcome,” Post polling manager Scott Clement said in an email Friday. “When activists argue that Native Americans are offended by the name – and when debate over the name is at the center of a major public policy debate – it’s entirely appropriate for a news organization to conduct a survey to test any assertions made about the breadth and depth of offense among Native Americans,” Clement said. But Blackhorse said the poll does not end the fight.